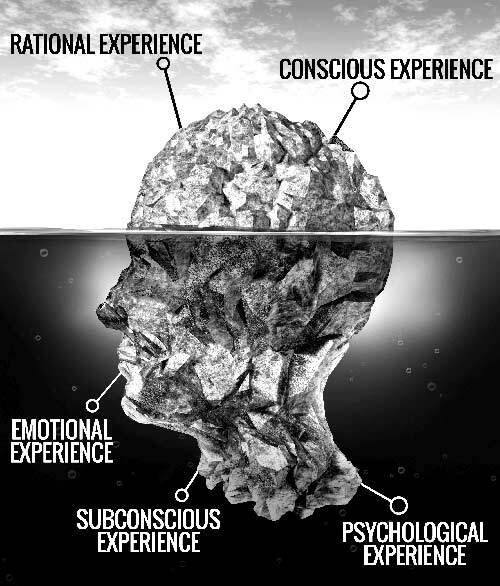 A Customer Experience (CX) is a Customer’s perception of their rational, physical, emotional, subconscious and psychological interaction with any part of an organization. 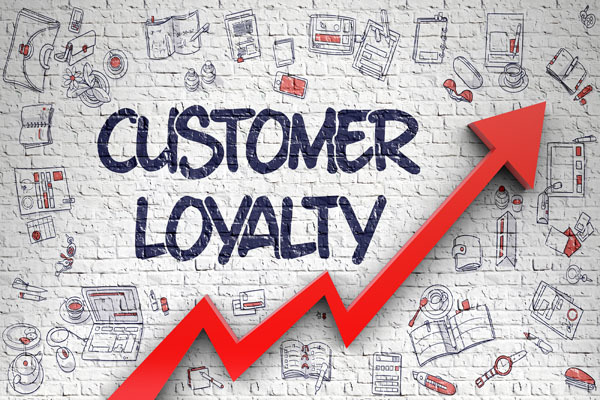 This perception affects Customer behaviors and builds memories which drive Customer Loyalty and affects the economic value an organization generates. 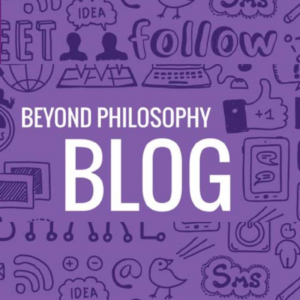 We are also very proud that Beyond Philosophy have been selected by the Financial Times (FT) as one of the best management consultancy companies in the UK. This is because we focus on driving value ($) for our clients. If you are new to this subject or you are looking to improve your Customer experience but not sure what to do, we can help. One of our clients, Maersk Line, improved their Net promoter score by 40 points in 30 months which gave them a 10% rise in shipping volumes. We have further examples and case studies of other organizations obtaining similar results by undertaking the methodologies that we use. 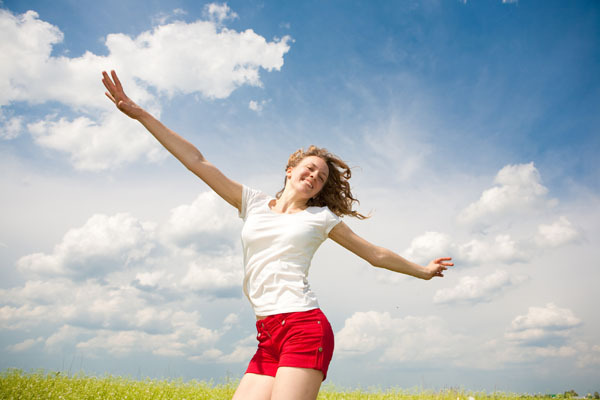 If you are looking to achieve similar results contact us and we can tell you how. How did we do this? We start by undertaking specialized research (Link to Emotional signature) with their Customers to determine what drives and destroys value (Customer Acquisition, Customer retention, Net Promoter score, etc.) and identify the hidden attributes of the customer experience. On completion, we then set in place the strategy and develop a customer experience statement that also defines the emotions that the organization is trying to deliver. These are the emotions indicated by the research that drive most value $$$. 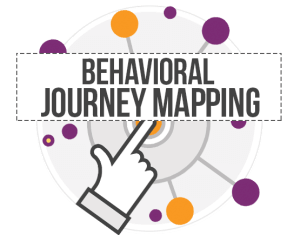 The next step is to design the customer journeys and embrace the fact that customers are irrational and we therefore use the subconscious and psychological experience to undertake this work using Behavioral Journey Mapping. At the same time as implementing this we need to improve the customer centricity of the organization. Therefore we undertake a customer centricity assessment and put in place a series of recommendations that would enhance their customer centricity. 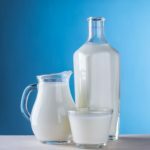 There are finally two other key critical areas to improve when undertaking a programme of this nature. To ensure all this activity is actioned you need to change the measures. So we define what the new measures that we are going to put in place. Clearly, you should be measuring the new experience that you are trying to deliver and this means measuring customer emotions. Finally, you need to enable your people to be able to deliver this new experience and therefore train them on how to evoke the specific emotions that you have determined drive most value for you. Again, this is where the subconscious experience and understanding the psychology of what is happening with your customers is critical. 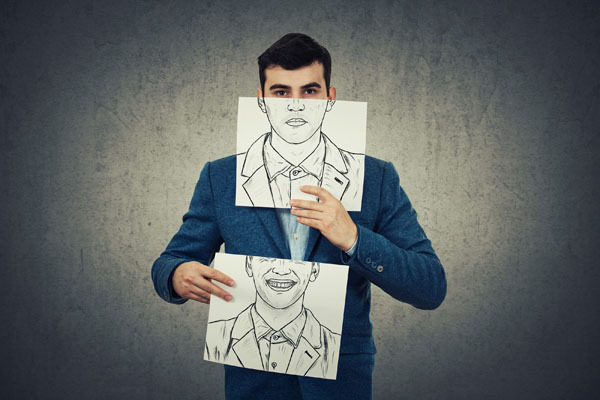 We can train people on these aspects of the experience and particularly the verbal and non-verbal clues that a customer will give you that reveals how customers are really feeling. The training continues by demonstrating how to convert your customer from feeling whatever emotion they are feeling at the beginning of their experience to the emotions that drive most value for you at the end of their experience. 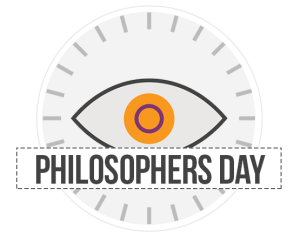 We would recommend that a conversation with one of our team in an informal setting to run through this in more depth would be very beneficial. Please click here if you would like to do that. RICOH Canada experienced a 34 point Net Promoter Score improvement in just 30 months. How did they do it? Rational Experience accounts for half the typical CX, however most organizations focus solely on it. Emotional experience drives everything we do and more than half the typical customer experience is emotional. 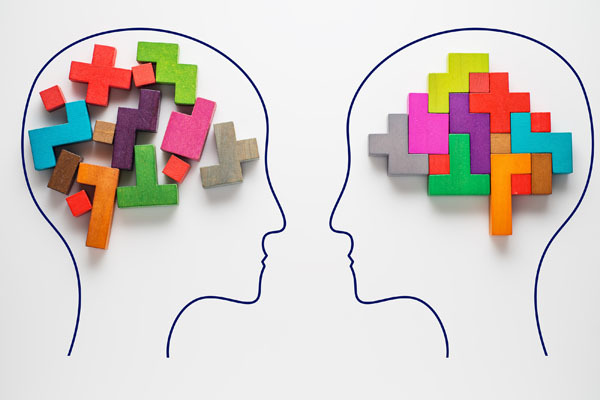 Every CX has attributes that are both conscious and subconscious. Both evoke emotions. Discover the true definition of Customer Loyalty as it runs hand-in-hand with emotions. Consider who you’re loyal to. 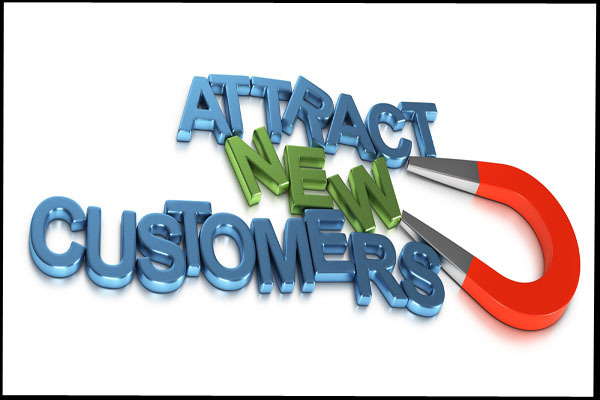 The definition of Customer Retention is keeping the customers you have by providing a wonderful CX. Organizations promote customer journey mapping as the essential tool to use to realize what your customers want. When it comes to measuring Customer Experience, there is nothing quite as relevant as your organization’s NPS or Net Promoter Score. User Experience is an application of CX to interactive media such as applications and websites. 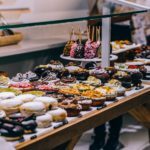 CX Strategies are essential to improving your present experience. 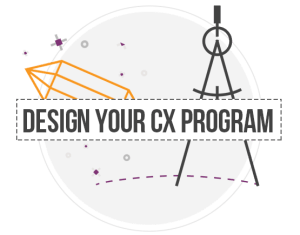 CX Strategies are as varied as the experiences they produce. 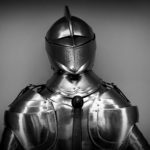 Defining CEM, CX Management is not a precise task. What you include in your definition often has a lot to do with where you are on your CX Journey. Many people are confused between the difference. It’s understandable; they start with the same word after all. The difference starts when you consider the scope of the definition of Customer Service vs. Customer Experience. Customer Experience Mapping is a vital tool to discover what your customers want and is essential to any organization. 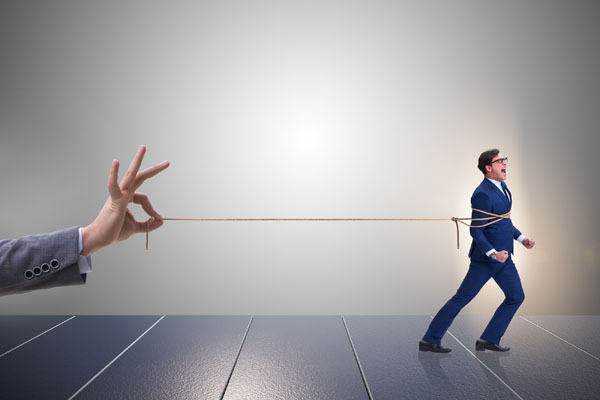 Customer Relationships Management used to mean managing the relationship with Customers. Today it’s often referred to as a computer software system. Our focus on improving CX strategies helps to drive value, reduce cost and build competitive advantage. Helping organizations develop CX strategies that deliver results. 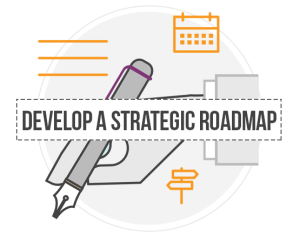 Learn how to develop a strategic roadmap. 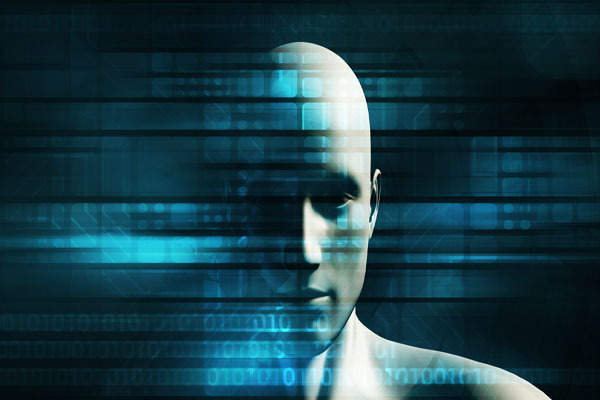 Undertaking specialized emotionally-based customer research methods we’ve developed in conjunction with some of the world’s most prestigious business institutions. Discover how you can do the same. Helping to define how customer-centric the organization is, and how customer-centric it wants to be. 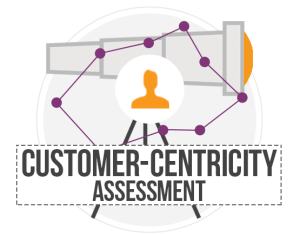 Let us show you how to gauge your customer-centricity. Designing emotionally engaging Experiences. 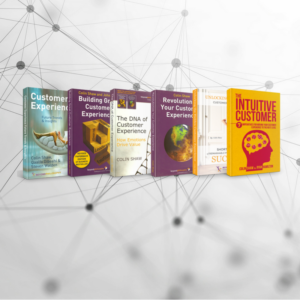 Start designing the next level of your Customer Experience. Measuring the experiences the organization currently delivers. 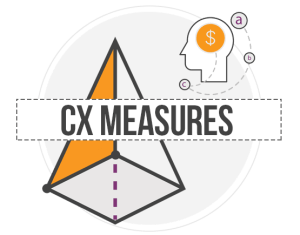 Find the key points to measure your CX. 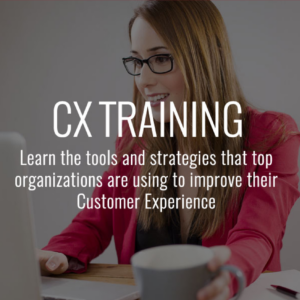 Training leaders to become CX experts themselves. Start engaging your Senior Leadership.